Just when we thought we&apos;d heard it all, Super Smash Bros. Ultimate managed to surprise us. Today&apos;s Nintendo Direct was fully dedicated to the incoming Smash Bros game, which launches on December 7 and is sure to be a big seller over the coming months. 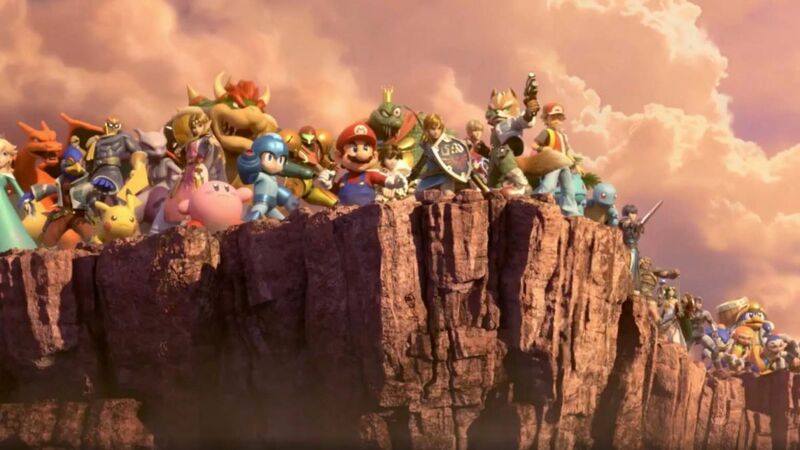 In it, the final two fighters were revealed to be Street Fighter&apos;s Ken – an Echo Fighter of Ryu with more kicking – and the fire-fighting type Pokemon Incineroar, rounding off the list to 74 total fighters at launch. 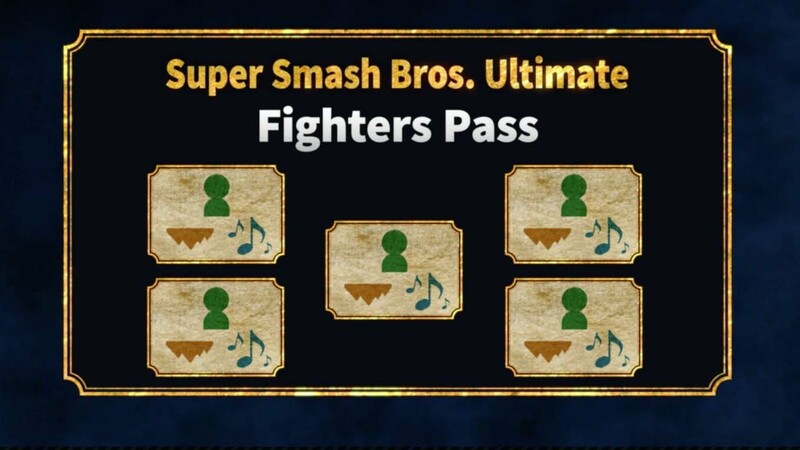 Players can also buy a $24.99 (about £20 / AU$35) Fighters Pass to get access to all five as they release, rather than paying $5.99 per DLC, and will also get an exclusive Mii Fighter outfit based on Rex from Xenoblade Chronicles 2. There&apos;s no firm release dates for the new content – Nintendo stresses they&apos;re still being worked on – but there&apos;s a general expectation that all five packs will release in the next year. We also know that each new fighter will be a fleshed-out character in their own right, rather than just Echo versions of those already on the roster. 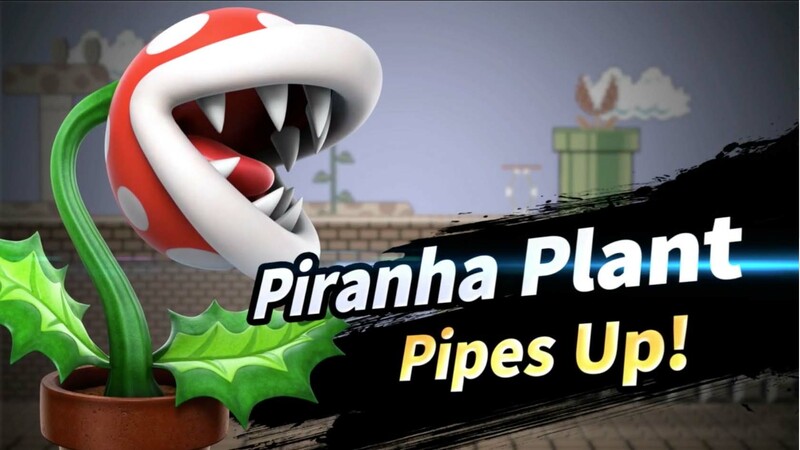 We did, however, get a sneak peak of the next addition –none other than the Piranha Plant from the Super Mario series, who&apos;s now able to potter around the game&apos;s stages in its, eh, plant pot while wreaking havoc on Mario and others. You&apos;ll need to pre-order the game for this one, though, so if you&apos;re committed to this fighter we recommend you do. Whether or not the &apos;leaked&apos; characters will find their way is uncertain – if there&apos;s no Banjo-Kazooie we&apos;ll feel very cheated – though the inclusion of Incineroar and Piranha Plant does seem to undermine the leaked image. We&apos;ve run through the Nintendo Direct&apos;s other announcements – on the long-rumored &apos;spirits&apos; and Spirit Mode, for one – alongside the game&apos;s other lore and news in our Super Smash Bros. Ultimate hub.